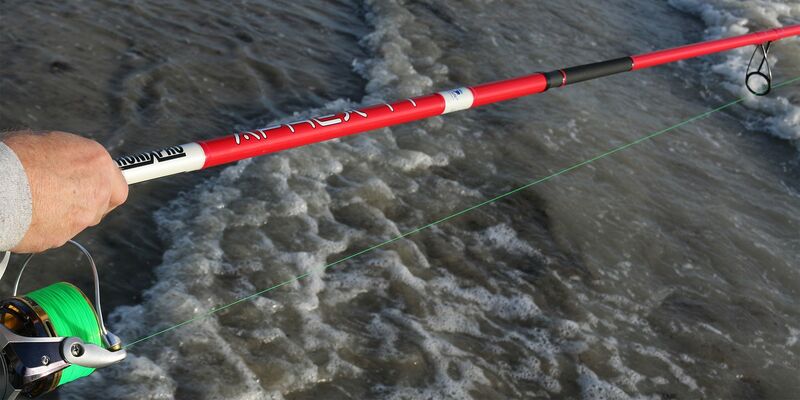 Our new Tronixpro Aphex range of rods covers both shore and boat fishing. 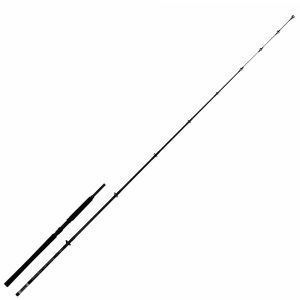 With Aphex, we wanted to create a range of rods that are well designed, lightweight and fitted with good, reliable components in a sensible and affordable price bracket. The aim was to create a comprehensive range of rods that covered most of the requirements of the shore and boat angler. 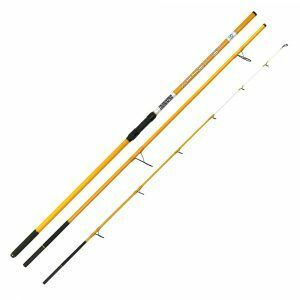 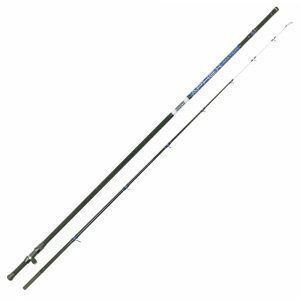 The range of rods covers a multitude of different casting styles and disciplines from two-piece traditional beachcasters, continental surf casting rods to boat fishing rods and uptiders. 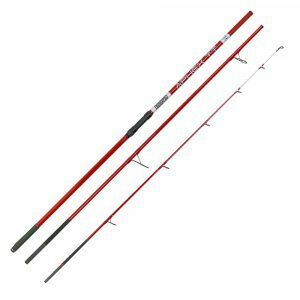 Aphex contains two continental style rods, the GT with a spliced in tip and the TT with a tubular tip. 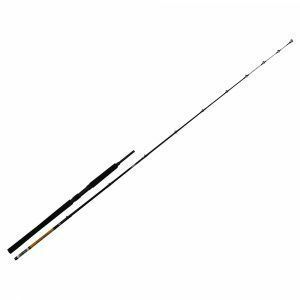 A light and match beachcaster cover the light beach, estuary and bass angler with the beach and power versions covering anglers who are fishing heavier leads and baits for bigger fish. For the boat angler, our boat range includes an 8/15lb, a 12/20lb and a 20/30lb class boat rod as well as an Uptider too.